Here are your host's favorite cookie recipes! 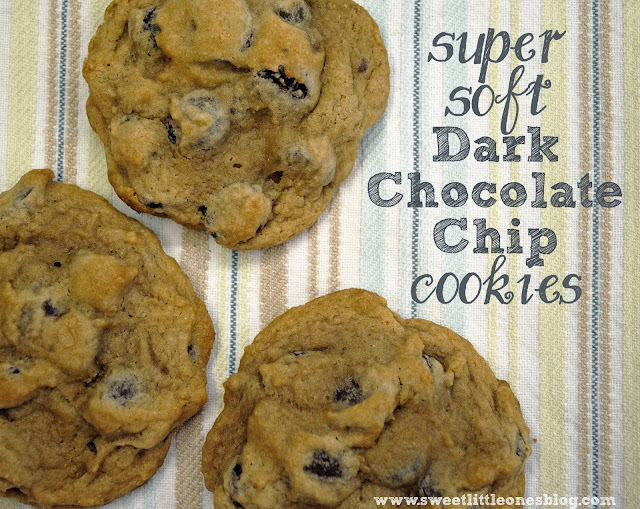 Please link up all your best cookie recipe posts - new or old! Can't wait to see your faves! P.S. 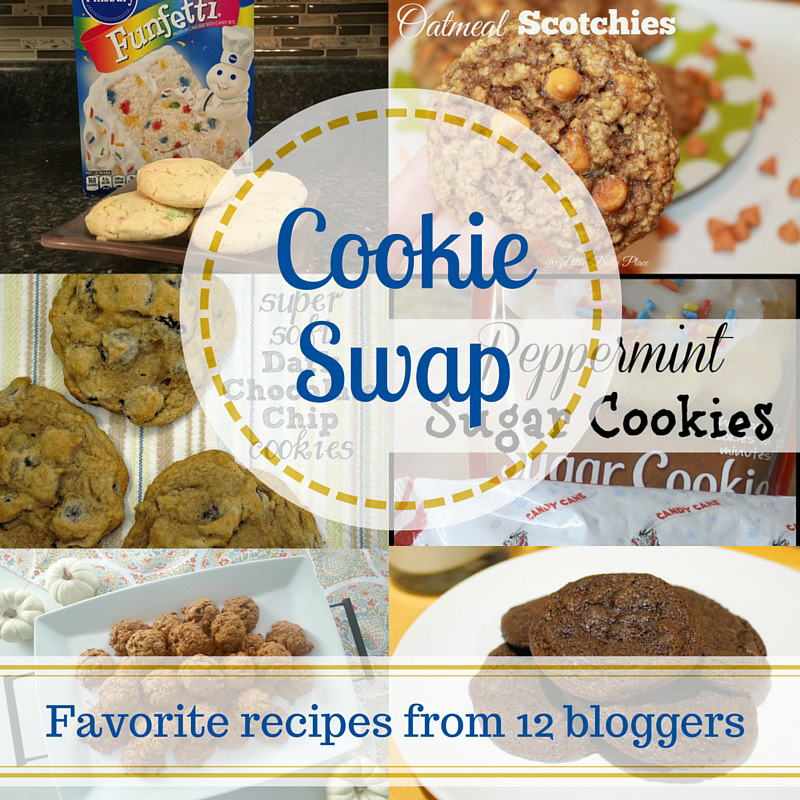 You can still link up non-cookie posts as well!